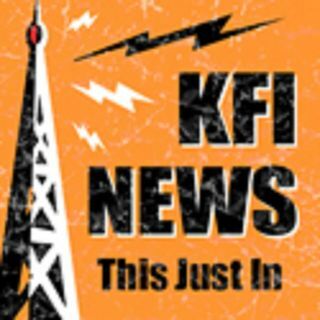 @GaryandShannon - Del Hall Is Drinking Only Beer For Lent | KFI's Featured Segments! The season of Lent is upon us and an Ohio man is going to be only drinking beer to participate in the season. Are we the only ones jealous we didn't think of this idea first?